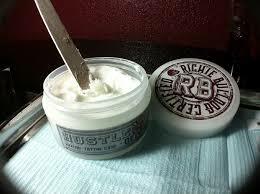 Richie Bulldog Certified Hustle Butter Deluxe is an absolute dream to work with, and your clients will love the way it heals their tattoos. This is a tattoo aftercare product that stands heads and shoulders above its competition. 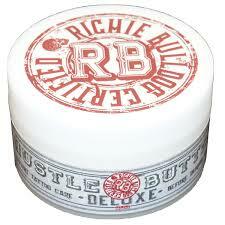 You'll be a believer before you ever even try Hustle Butter Deluxe, and once you've used it, you'll be a devotee for life.